Nick Byrne is Second Trombone with the Sydney Symphony Orchestra. 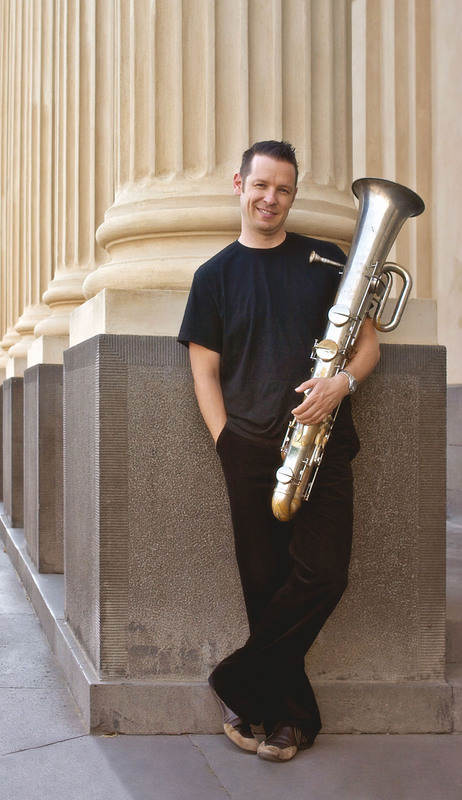 Born in Sydney but raised in Canberra, Nick undertook his Bachelor of Music (Trombone-Performance), studying with Simone de Haan, Ian Perry, Ron Prussing and Michael Mulcahy, graduating with distinction from the Australian National University in 1992. He then undertook a Masters of Music at De-Paul University in Chicago studying with Charles Vernon, Michael Mulcahy, Jay Friedman and Arnold Jacobs. Prior to his appointment to the Sydney Symphony by Edo de Waart in 1994, Nick was Solo Trombone with the Hofer Sinfoniker in Germany. He has performed with the Australian Chamber Orchestra, Australian Opera, Civic Orchestra of Chicago, Chicago Chamber Orchestra and has performed and recorded with the Chicago Symphony Orchestra. He was also chosen by Sir Georg Solti for his Orchestral Project at Carnegie Hall in 1994. 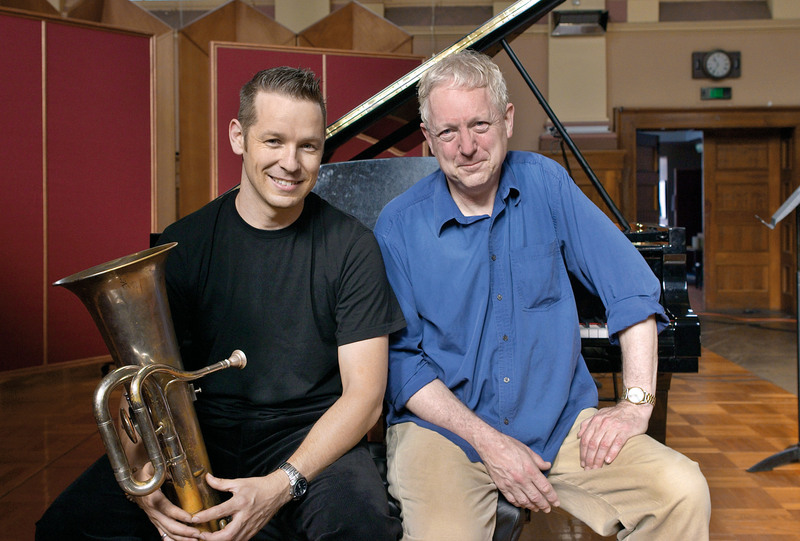 As a chamber musician he has performed with Summit Brass, Millar Brass of Chicago, Canberra Trombone Quartet (2nd prize winner, Yamaha International Brass Ensemble Competition, Arizona, 1993), Chicago Symphony Lower Brass ensemble and co-founded Australia’s foremost Brass group, the Sydney Symphony Brass ensemble. As an Ophicleidian he has performed with the Sydney Symphony, Sydney Chamber Orchestra, Australian Chamber Orchestra, World Orchestra for Peace (Moscow, St Petersburg, 2003) Le Arpe Festante-Munich, under conductors including Valery Gergiev, Charles Dutoit, Alain Lombard, Richard Gill and Simone Young. 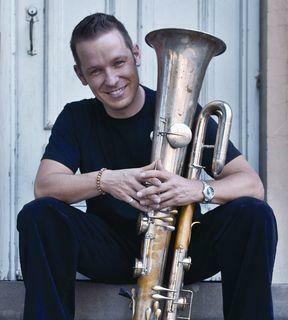 Nick also performed the first full Ophicleide recital in the southern hemisphere at the 2003 Melbourne International Festival of Brass, has performed with the Grevillea ensemble and was featured soloist in the Sydney Symphony's 'Discovery' series in May 2005 performing Demersseman. As a recipient of a Churchill Fellowship in 2002, Nick worked with Marc Giradot in Lyon, France. 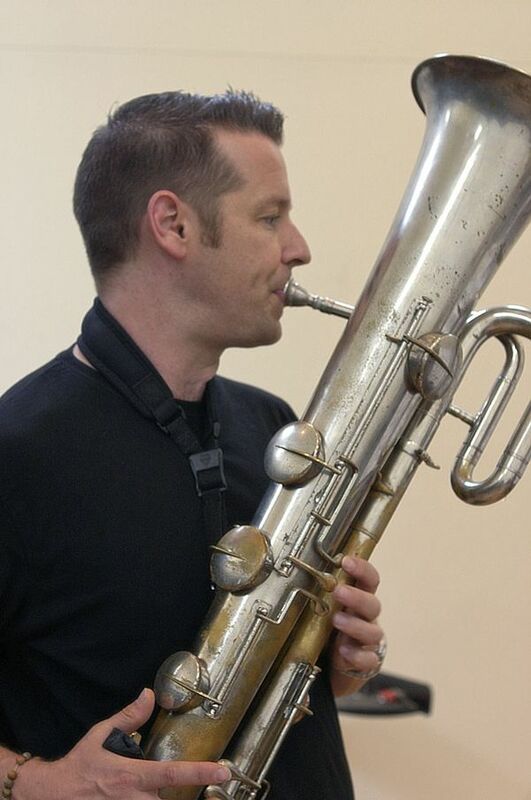 He performs on a c.1830 Ophicleide in C by Finke (owned by the Sydney Symphony) and a c.1875 Ophicleide in C by Halary / Sudre (restored by Rene Hagmann / Servette music-Geneve).